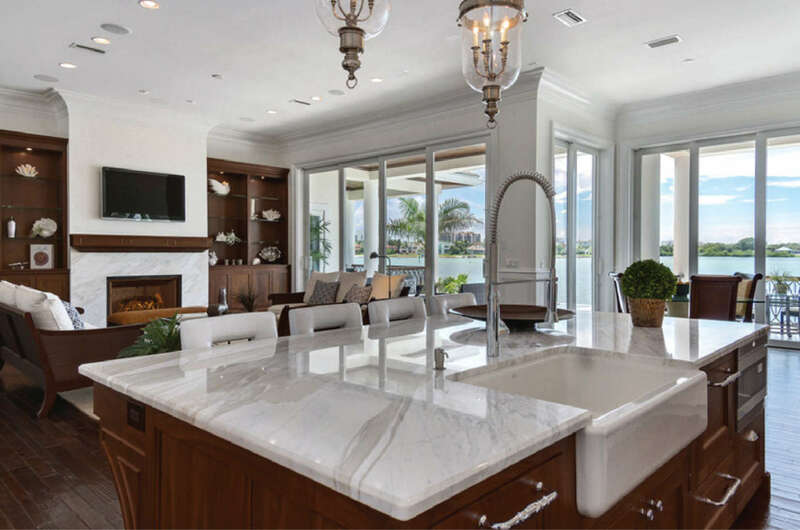 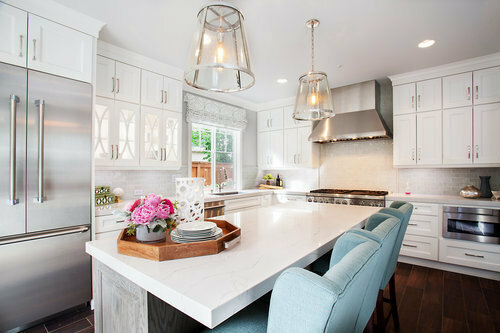 James Anderson LLC Design & Build provides a full service, licensed kitchen design and remodeling services for Sarasota and Venice and all surrounding areas. 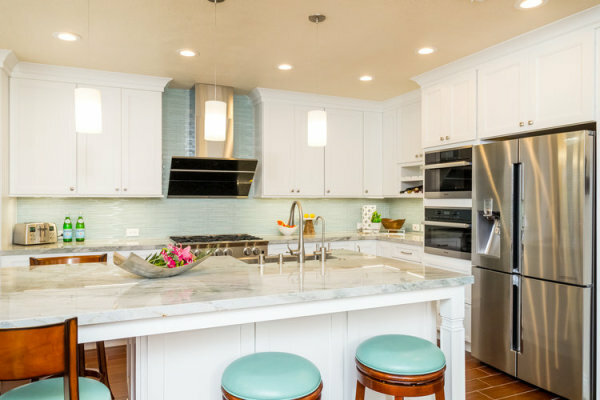 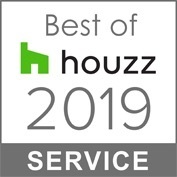 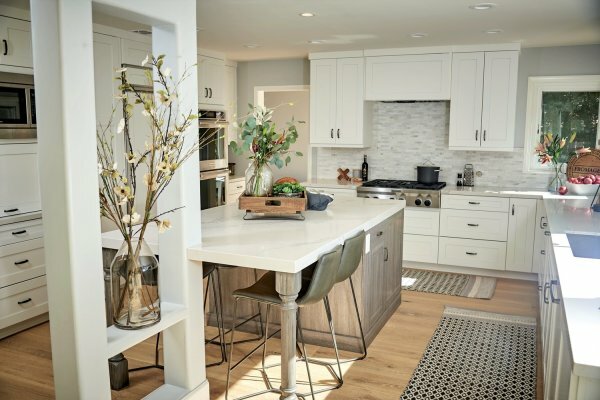 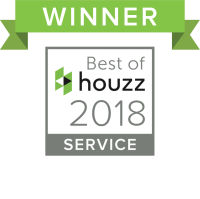 If you’re searching for a qualified kitchen contractor and designer who is an efficiency expert, and master craftsmen you’ve landed in the right spot. 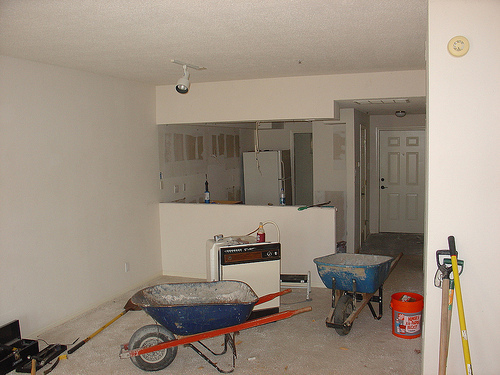 Every project we undertake is managed by the owner James Anderson and his assigned team to provide a variety of professional services to accommodate your needs. 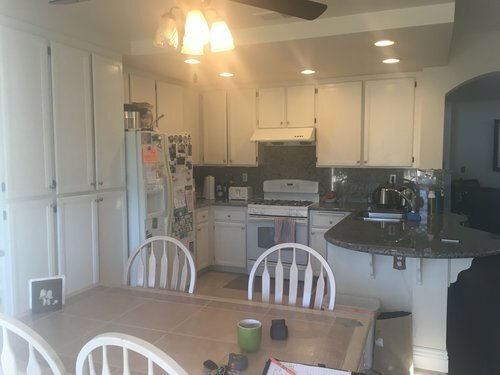 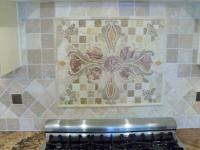 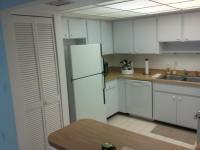 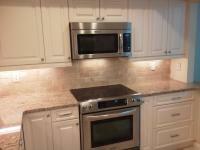 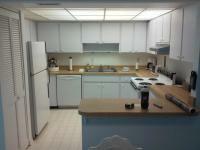 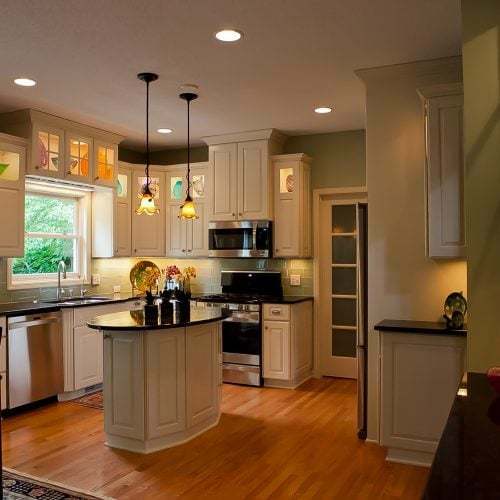 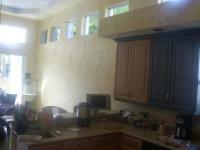 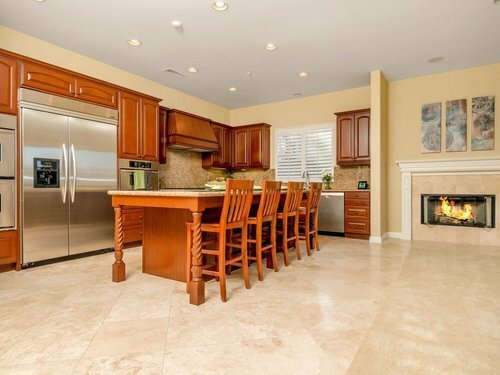 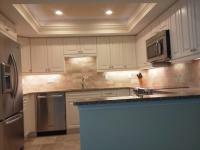 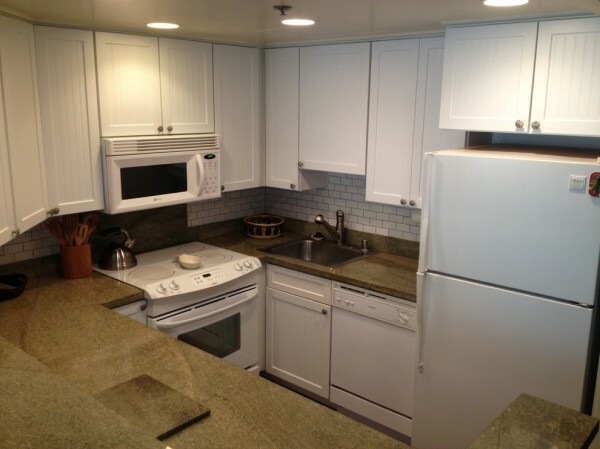 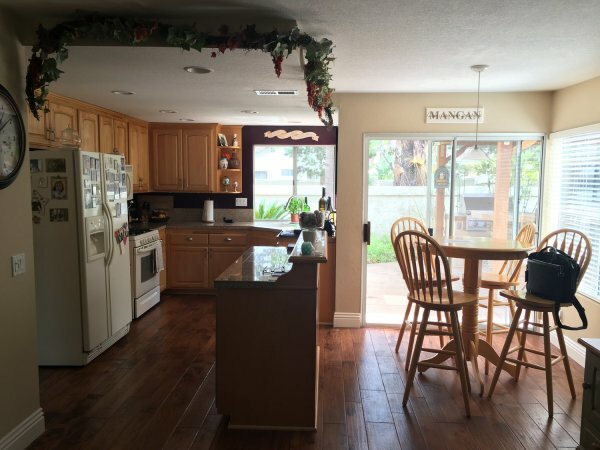 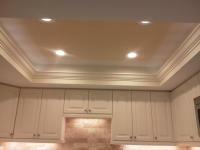 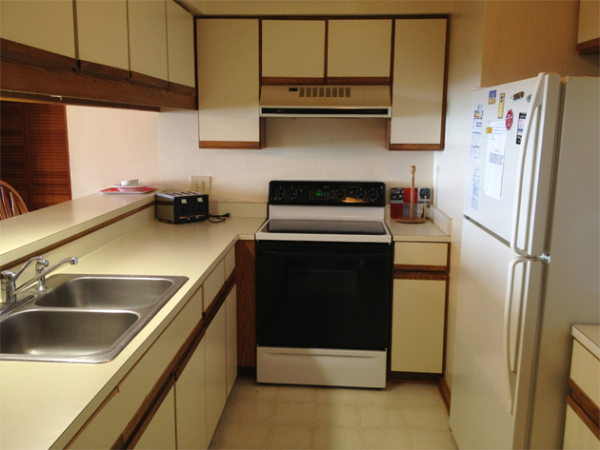 Before and after of Kitchen Remodel in Bayshore Gardens, Florida. 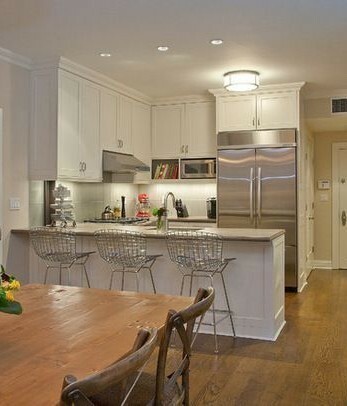 A well thought out design in the same foot-print appears much more inviting and cheerful. 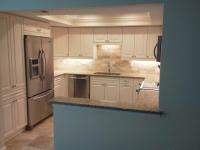 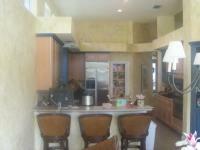 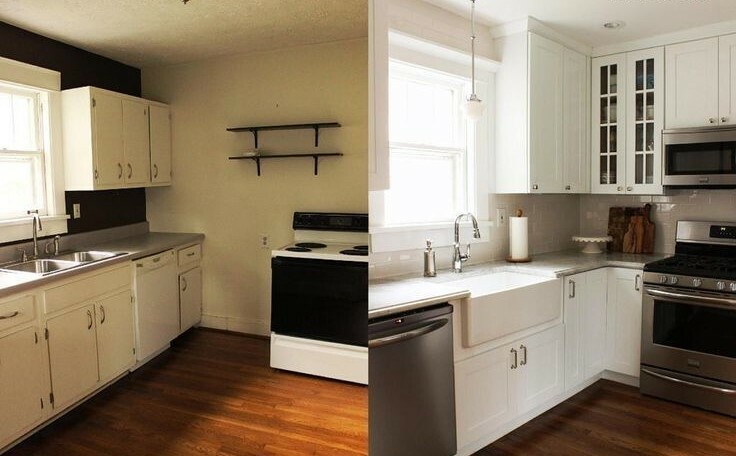 White Sands Condominium Before and After Kitchen Remodel with cabinetry extended into dinning area. 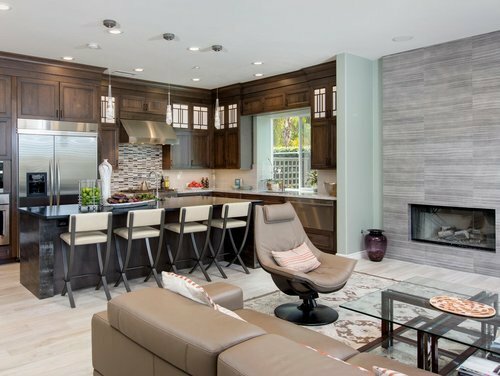 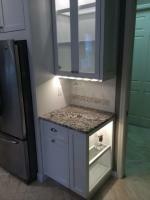 Being a vacation home for the client, a smaller refrigerator/freezer was used to gain more counterspace. 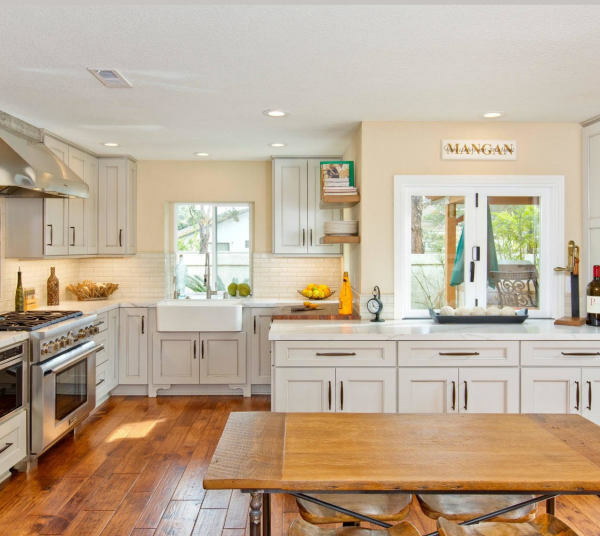 This home in Central Sarasota near Fruitville was originally built decades ago, with the architecture fit for a traditional kitchen cabinet, this timeless design is a beautiful mix of old and new. 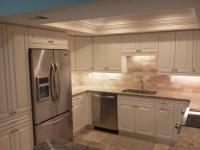 Ballantrae Villa Kitchen renovation in Sarasota, Florida. 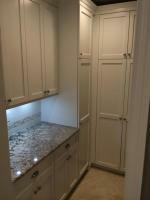 A small kitchens biggest challange in designing is creating enough usable counterter space for what the client demands. 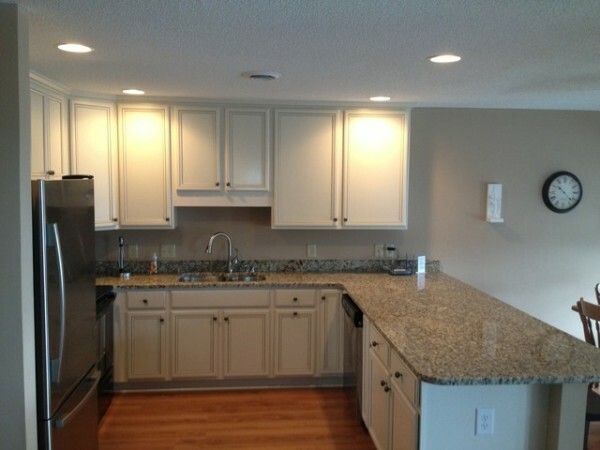 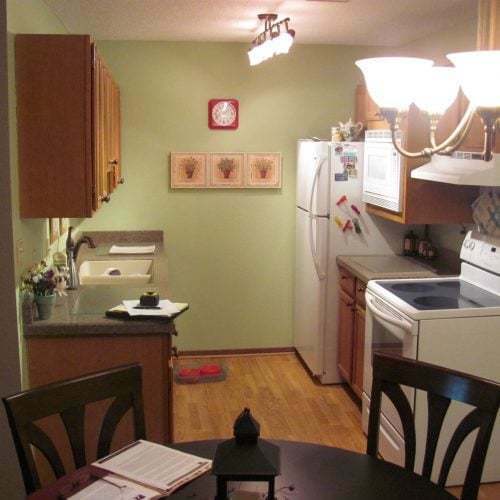 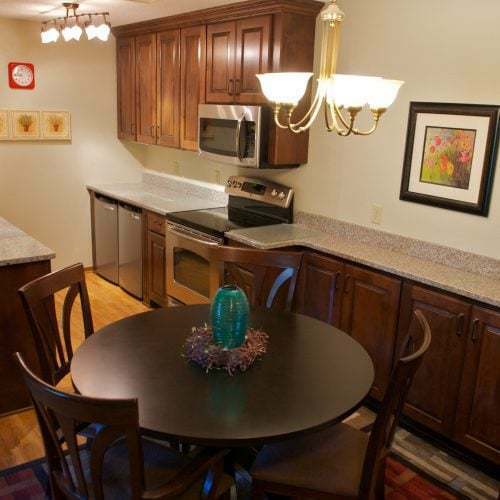 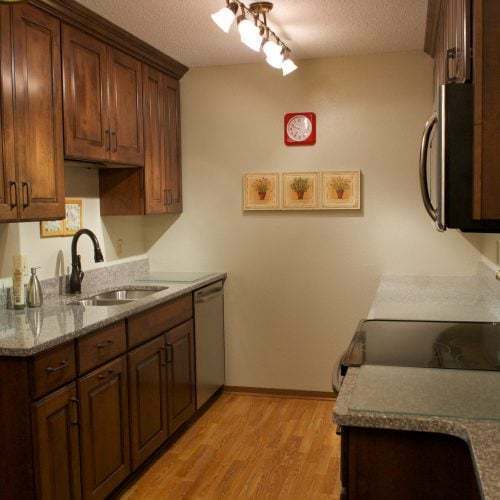 The trade off on this condo kitchen in Sarasota was relocating the sink to a smaller size creating more meal preperation area and allowing for the expansive snack bar area. 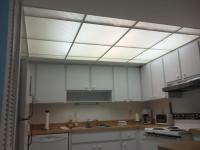 This Palm Aire Country Club, Kitchen remodel was on the top floor allowing us to remove the drop ceiling lighting and install recessed LED can lighting into the main ceiling. 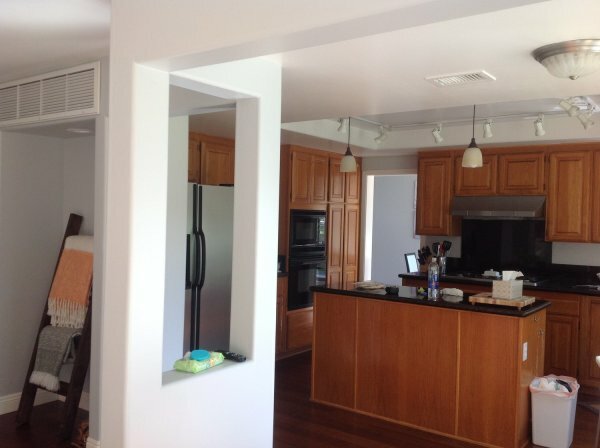 Part of the new design was eliminating the 42" tall high-bar and relocating the stove and sink to accomodate more eating area at the new lower counter height snack bar. 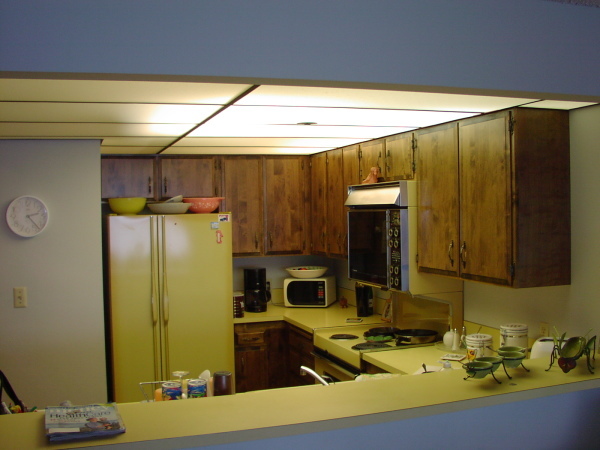 Many older condominiums is Sarasota and Venice FL, have low ceilings, or drop ceilings and soffits to accomodate the HVAC systems or electrical chases. 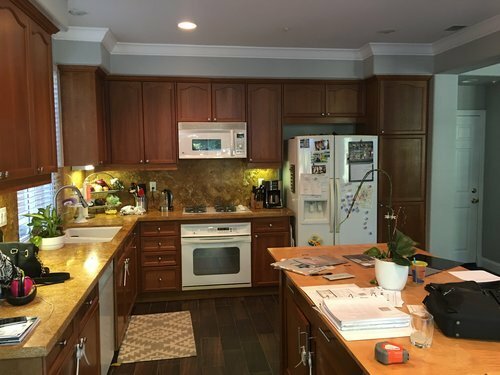 In this Venice Beach kitchen Condo renovation we were able relocate the majority of these components and remove the existing soffit and chase system creating a higher ceiling allowing to open up the kitchen design to many new improvements like 42" tall upper cabinets instead of the 30". 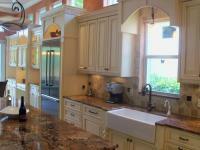 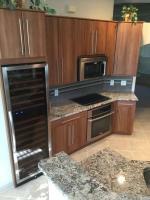 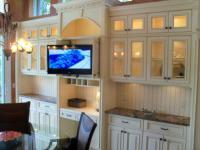 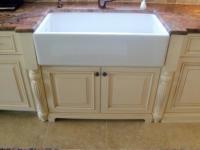 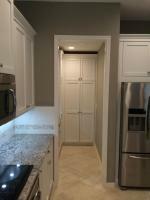 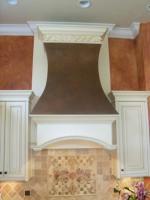 Cabinetry in Sarasota and Venice, FL. 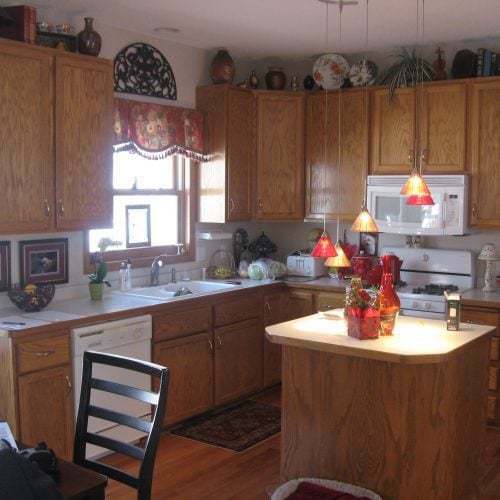 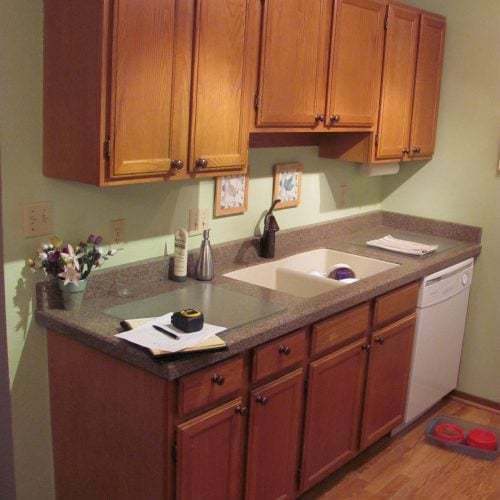 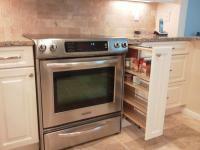 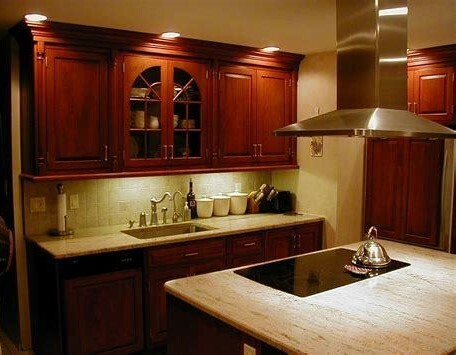 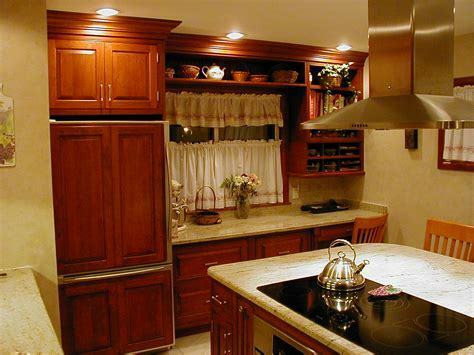 We have a kitchen cabinet design and remodel for any style or budget.